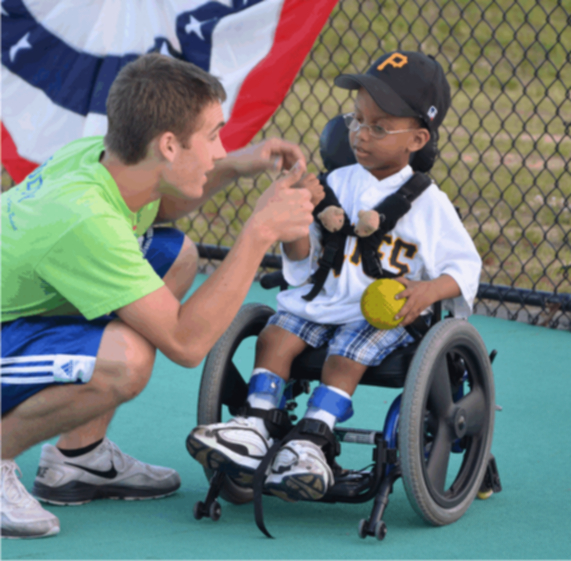 You can give individuals with disabilities the gift of friendship and baseball by volunteering as a Buddy. Working one-on-one with our players will warm your heart and spread joy all around! Our Buddy system pairs each player, with a volunteer helper that remains with them the entire season. Miracle League North Bay Buddies are assigned a player for each game. The buddy is there to protect the player from balls, assist the player in batting and running the bases (if needed), and to be a friend on and off the field. Buddies are responsible for their individual player from the time of introduction until the player is back in the care of their parent/guardian. This means that no matter where their player goes the buddy must go. Buddies need to be energetic, committed and enthusiastic for each game. We ask that all buddy-members be at least 12 years old. When a hard hitter is up at bat, buddies are to step in front of the Miracle League North Bay’s player for protection. Always allow the Miracle League North bay player as much freedom as possible to play his/her game and position. Assist the Miracle League North Bay player according to their needs. Arrive at the field 15 minutes prior to game time. Notify the Miracle League North Bay buddy coordinator prior to game time if they will not be able to attend the game. Buddies are volunteers who assist our athletes with the game of baseball. 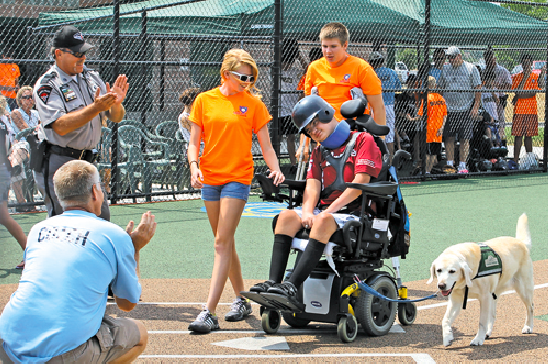 Miracle League North Bay players have a wide range of needs and abilities. 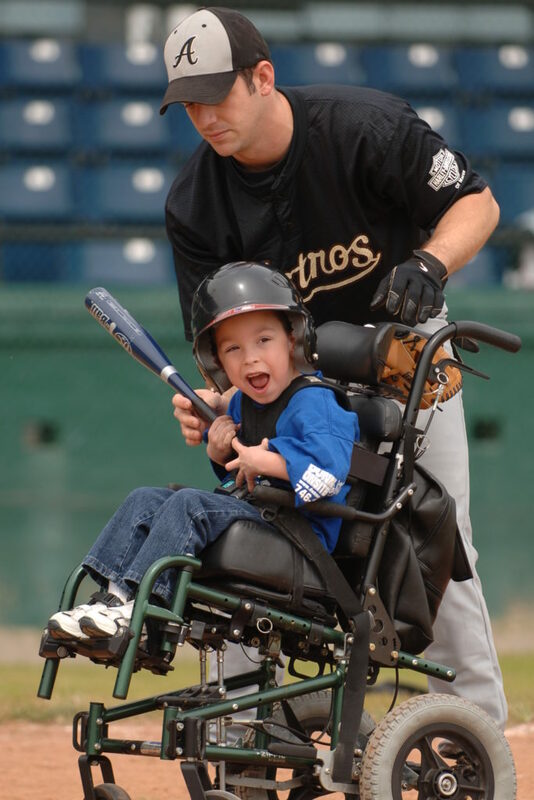 Some of our players need very little assistance during the game and may just require some encouragement while others physically need assistance with hitting and fielding the ball, as well as moving around the bases. A Buddy’s number one priority is the safety of the player that they are working with during any particular game. 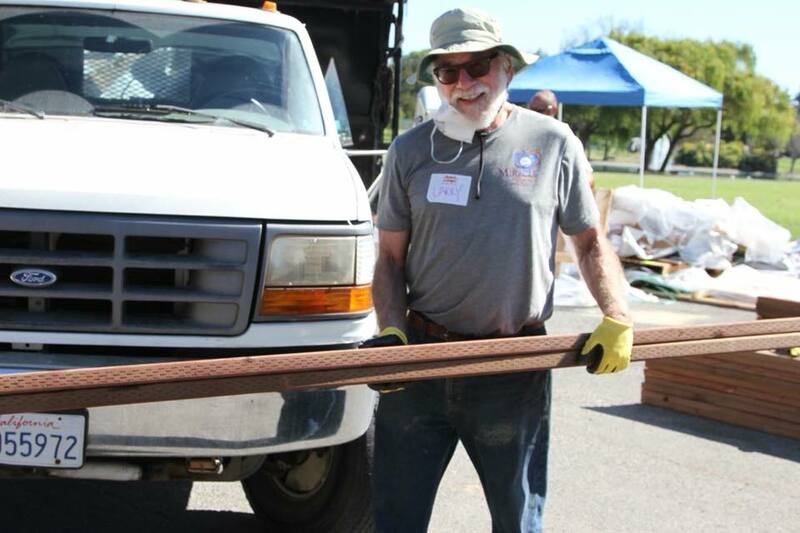 Does a volunteer need to be available every week of the season? We appreciate any time that our Buddies can give us. As we may have multiple games on any given day, it’s greatly appreciated if you can stay for more than one game per day (each game lasts about one hour). Our players sometimes become attached to their Buddy and some great friendships develop during the season if there is some consistency. We do ask that you show up for all games that you sign up for and that you arrive 15 minutes prior to the start of each game. 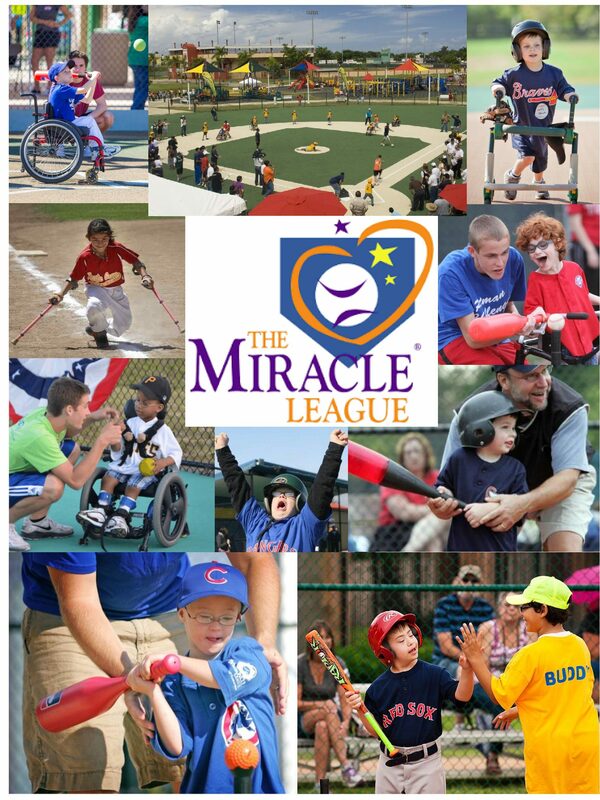 Anyone who is 12 years of age or older may volunteer to become a Miracle League Buddy. Athlete sibling’s age range may be negotiable. Adults are welcome and appreciated. 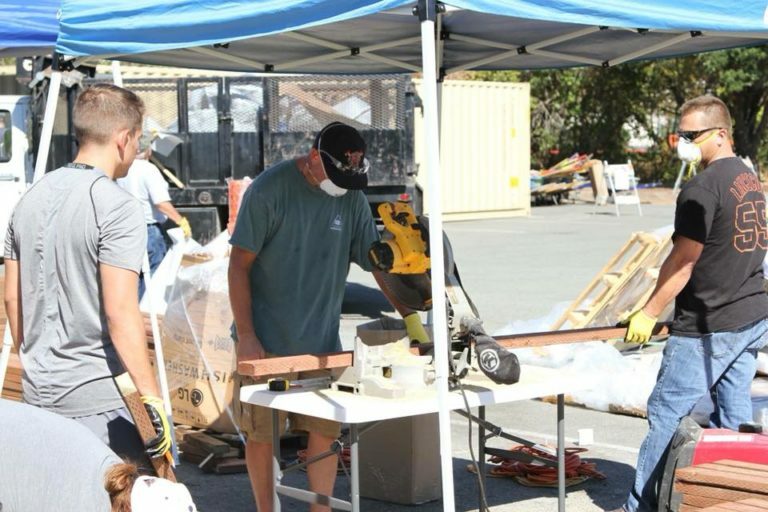 Can a team or group volunteer together? Certainly! Volunteering as group is a fantastic team building exercise. It’s a great way for high school teams or other groups to give back to their community. We can schedule you for a couple of hours on one day or for multiple days. We ask that all members be at least 12 years old. Absolutely not. You do not need any particular athletic skills to become a Buddy. All you need is compassion, enthusiasm and energy. Yes. We are happy to sign any forms or provide a letter for you to receive credit for required community service hours. Please let us know how we can help you to get the proper credit for your volunteerism.